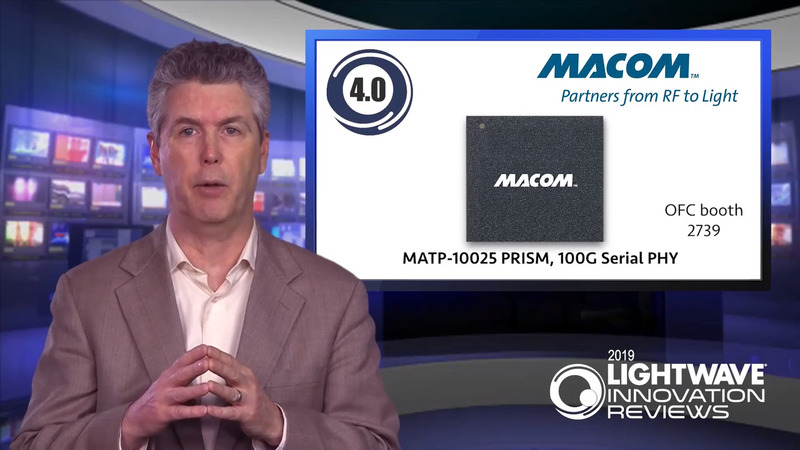 The MACOM PRISM™ MATP-10025 device is a 100 Gbps PAM-4 PHY with integrated DSP and multiplexing functionality designed to enable single-wavelength 100 Gbps optical transceiver solutions. MACOM PRISM™ is a highly integrated device offering low latency, low power, and a small foot print package optimized for next generation QSFP28 transceiver modules. Integrated PAM-4 linear modulator driver and on-board management processor simplify module implementation and reduce BOM costs. The integrated DSP based equalizer supports duplex fiber 100G optical links up to 2 km over single mode fiber. The low latency forward error correction engine provides IEEE compliant error correction for 100G ports. 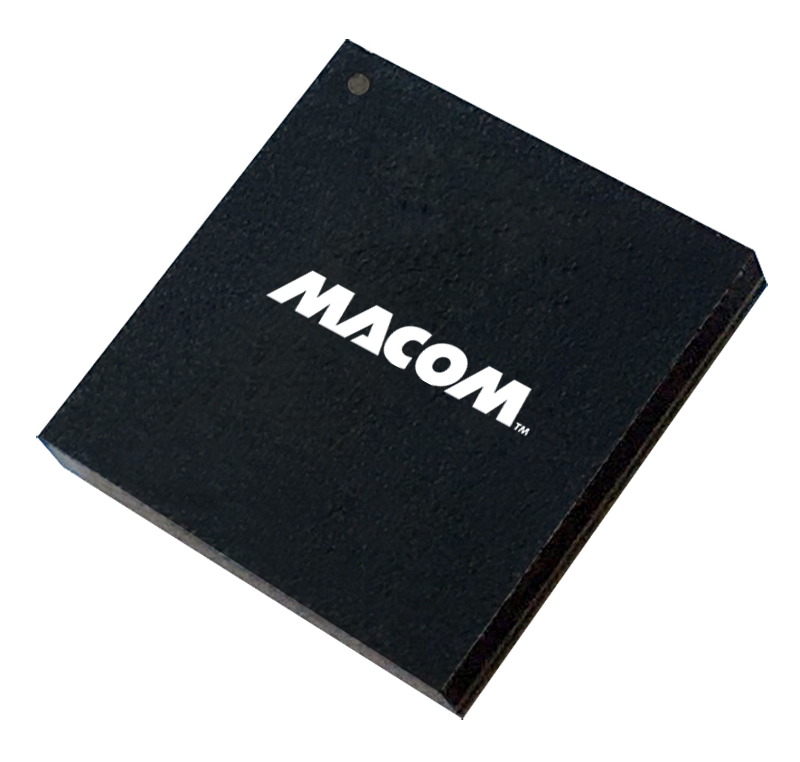 The MACOM PRISM™ device offers a full suite of test and diagnostic features for PAM-4 signaling enabling quick and efficient bringup and debug.